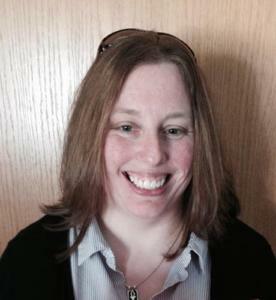 Michelle has been working in Unitarian Universalist Congregations since 2006. Before joining us at UUCMC in 2009, Michelle served as Youth Program Director and Membership Coordinator for a large UU congregation in Pennsylvania. Michelle often joins us in the worship service where she uses stories to foster reflection and learning for both children and adults. She understands religious learning as lifelong and potentially available in everything we do. Michelle brings to us a background in social work with a focus on children and families. She is a credentialed religious educator though the Unitarian Universalist Association and is a member of the Liberal Religious Educators Association (LREDA) where she served on the Continental Board. She also serves LREDA as a mentor and a good officer.